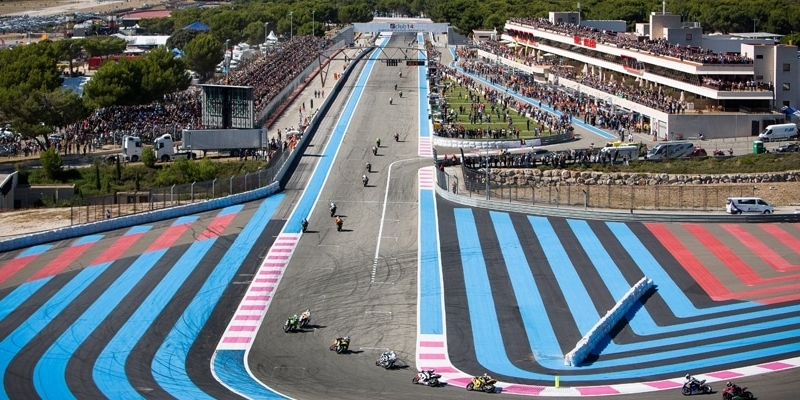 Elistair’s Orion tethered drone ensured continuous aerial surveillance over the Bol d’Or, the first run of the Endurance Motorcycle World Championship, to reinforce the security of the show and its 70 000 spectators. An operation led by the ISS (Intelligent Security Systems) division of Delta Drone. For its 82nd edition, the world oldest 24h race gathered 70 000 spectators and millions of viewers during 3 days in the South of France. 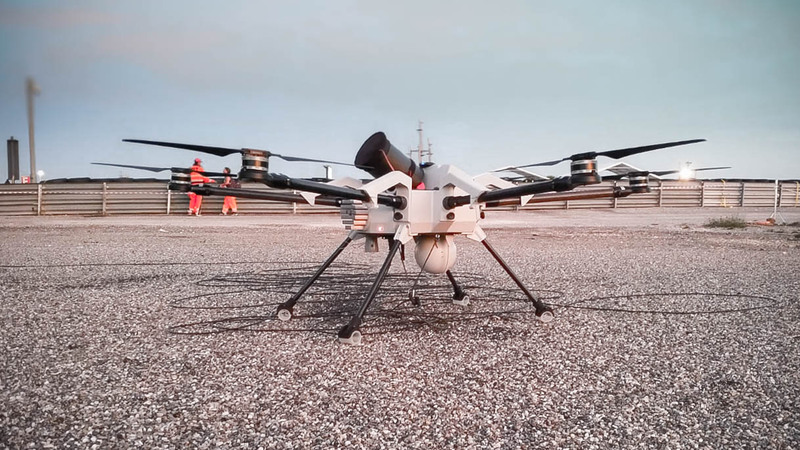 Theevent organizer, Larivière organisation, mandated Delta Drone, a service-based drone company, to strengthen the security dispositive with Elistair’s aerial surveillance drone, ORION UAS, tethered to the ground with the Safe-T powering system. Designed for extended flight times exceeding 10 hours in demanding environments, and able to cover large areas, the Orion tethered drone system is equipped with a gyrostabilized day/night camera, an X30 optical zoom and provides the management control room with accurate and detailed imagery of the access, the tribunes, the pedestrian areas and the circuit. 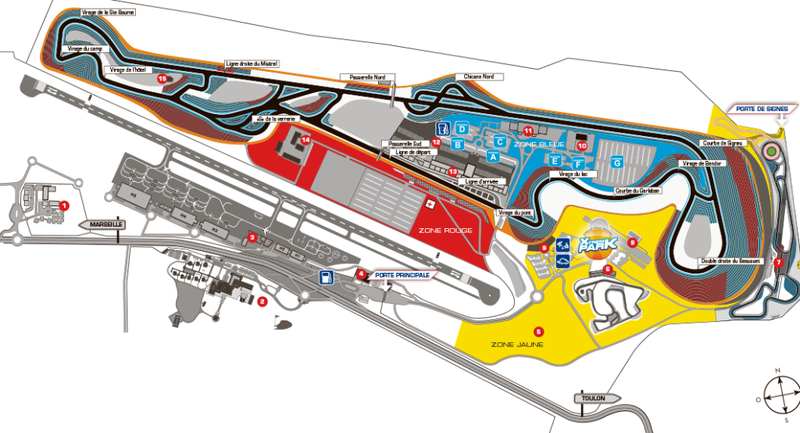 Thanks to a set of wifi receptors positioned all around the raceway, all the safety teams in place had access to real time videos and where able to conduct reactive and appropriate operations. Connected to the Safe-T ground station through Elistair’s patented micro tether, Orion drone totalized 25 hours of flight during the whole event and coped with winds up to 35 kms per hour. Its deployment was a considerable asset to obtain a detailed view of the raceway, the entrance, and the public at the same time. Security forces obtained an immediate comprehension of the happenings and were able to manage efficiently vehicles and humans flows during busy periods, to prevent intrusions, conduct crowd control, and ensure fire detection. If drones are increasingly being used for observation missions, their deployment is a challenge in the context of large events. If standard free-flying drones are powerful information gathering tool, their short flight time, potential fly-aways and jammable radiocommunication links are hazards to people and structures nearby. Security services face recurrent problematics limitating their drone interventions such as crowd proximity, civil aviation regulations, flight time limitation, or the complexity of piloting a drone. These restrictions are no longer an issue when using smart tethered drones. 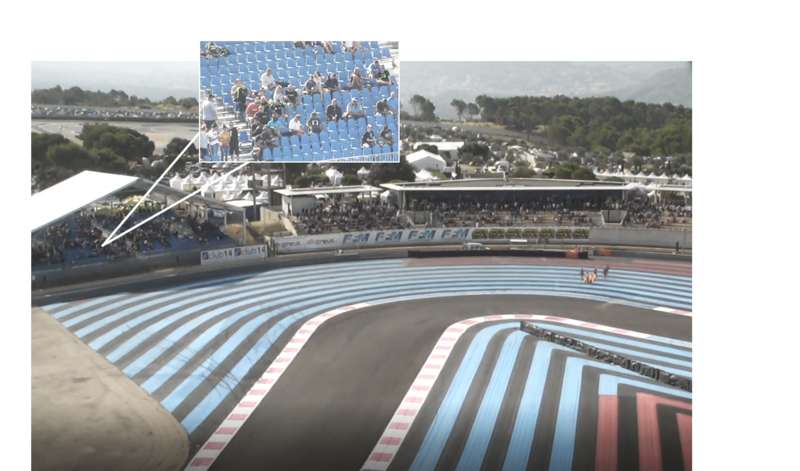 During the Bol d’Or, Orion tethered drone system was positioned next to the raceway at the center of the event, next to the crowd, in the immediate vicinity of an airport, and ensured day and night surveillance while maintaining a high level of safety. Thanks to its Safe-T tethering station granting a full control of the drone flight, its continuous power source, its unjammable communications and its autopilot failsafes, the Orion tethered UAS is well fitted for such missions.